Thinking about activating online payments, a small business often thinks that it’s difficult to integrate on a website, difficult to activate acquiring, it’s associated with paperwork etc. Usually, the entire underwriting process takes too long and stops merchants from starting their online business at the speed they need. 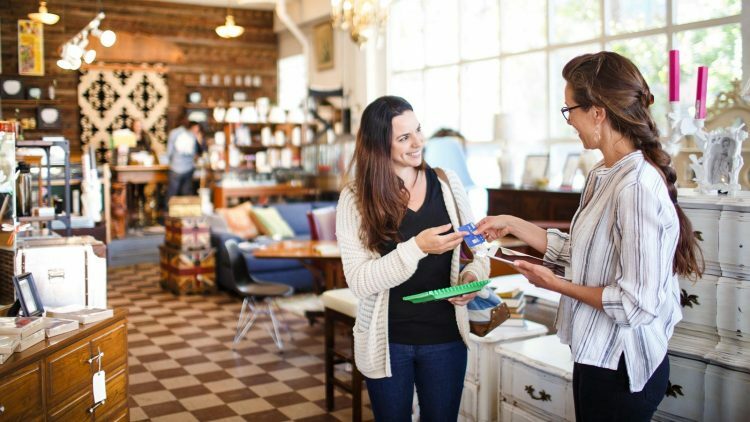 In this article, we will talk about how to avoid these difficulties and what the advantages of accepting online payments for small businesses through Tap2Pay. To learn more about how Tap2Pay can help small businesses, read the review on Fit Small Business. The internet It’s the best place to advertise and grow your business. A small artisan can use online sales to reach people from all over the nation or even across the globe – something never previously possible. Providing online payment gives your business the opportunity to scale and reach more clients. Your potential audience becomes almost unlimited. Setting up an option to receive online payment is easy and quick to start selling minutes after implementing it. Moreover, there are many service providers available today that offers affordable plans with zero setup fee and low transaction rates. With Tap2Pay you can start accepting payments on the website and integrate payments without programming skills. Even if you don’t have a website or you want to activate new sales channels, you can start accepting payments via messengers and social network via a special link. Customers often consider merchants more reliable that accept online payment on a site. Online invoice payment offers consumer with the fraud protection that secures their money if they don’t receive the product purchased through a website. One of the main advantages of a small business accepting card payments is the ease it provides a customer. It will also help your business run more smoothly. The gateway to accept payment online provides the instant notification of the transaction that makes the customer remain assured of the purchased items. Mobile payments speed up the entire checkout process for customers. It helps customers complete their payment within just a few moments. This helps to enhance the user experience, in doing so, encouraging them to return for more. Having this system in place also helps companies serve more customers effectively, especially during peak working hours. Offering payment by card encourages spontaneity. Extensive research into this showed customers are inclined to spend more when they’re paying with debit and credit cards, particularly in the aspect of impulse purchases. There are many Payment gateways to start accepting online payments on your site for small businesses. You can choose the right one for you right now.